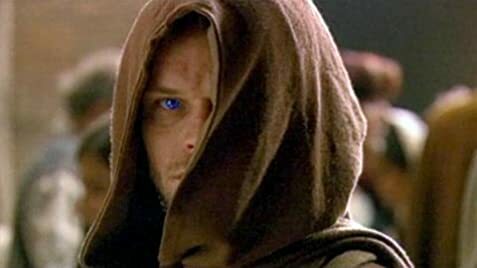 How many episodes of Children of Dune have you seen? Leto: Knowing there's a trap is the first step in evading it... the first step along the Golden Path. Don't be afraid, Father. The answer is right in front of you. Now this is more like it! While the Sci-Fi version of 'Dune' was much better than the pathetic 1984 David Lynch version, I felt it still suffered from the 'gotta be way out there' syndrome. It was decent, but badly directed and overacted (witness the Guild Reps doing Tai Chi when they talk). Overall it was fair but not really notable. This version is fantastic however. For me, this is what Sci-Fi should be all about. 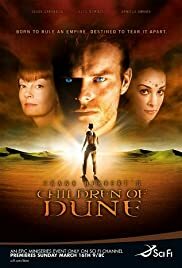 They took two of Herbert's books (Dune Messiah, Children of Dune) and combined them into a mini-series that actually takes the material seriously and doesn't try to hard to be different. I thought Leto was excellently done, Alia even better, Ghanima a little less than I expected. The effects were good, but I thought the story was actually the driving force for a change.